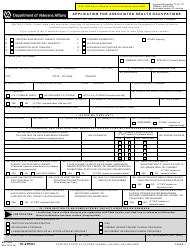 This form is used by the United States, Canada, and Mexico and is a trilaterally agreed up form. It is used to certify that the goods qualify for the preferential tariff treatment determined by the North American Free Trade Agreement (NAFTA). 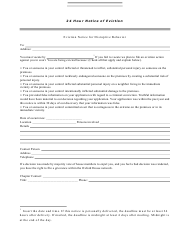 Use this form to supply the Social Security Administration (SSA) with a signed statement when applying for Social Security benefits or Supplemental Security Income (SSI). 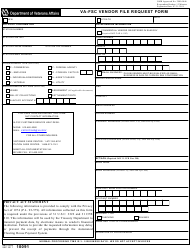 This Five-Day Notice to Quit Form comes is used in Las Vegas Township, Nevada. 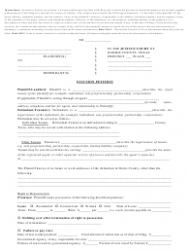 It gives notice to a tenant stating they are in default in the payment of rent. 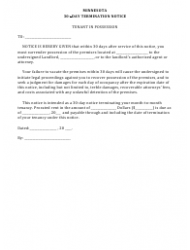 This is a warning letter that contains an affidavit of service part. This is a request for and consent to release information. 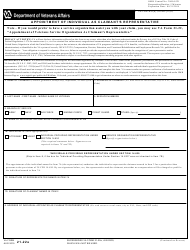 The execution of this form does not authorize the release of information other than the information specifically indicated in the form. 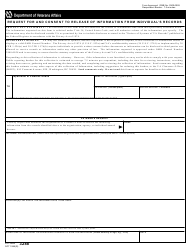 This document contains information on a vendor, such as contracts, agreements, or warranty documentation. This data is used in the Financial Management System (FMS) Vendor File. Use this form if you are a veteran claiming for benefits and wish to have a service organization assist you with your claim by appointing a representative. 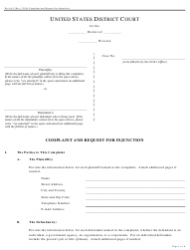 Use this form if you wish to apply to be a representative payee. This is a relative or a friend who manages the benefits of a disabled person when they are unable to do so themselves or have difficulties in managing their money due to their condition. 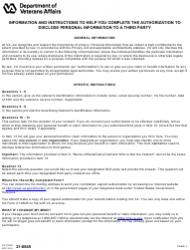 This is an official form used by the Department of Veteran Affairs (VA) in order to select a claimant's representative and have their contact information on file. 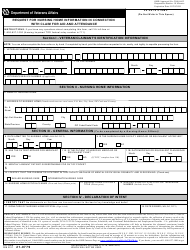 File this form if you are a veteran and your current disability was caused by an injury, or disease, in order to apply for compensation or pension benefits. 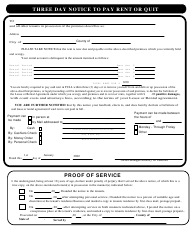 Use this form if you a veteran, friend or relative and wish to support a claim for benefits. Your support letter will serve to provide information that substantiates your claim for receiving benefits. 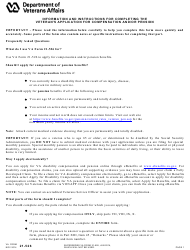 Use this document if you need to determine your eligibility to receive disability benefits based on unemployability. Your work limitations are expected to be service-related. 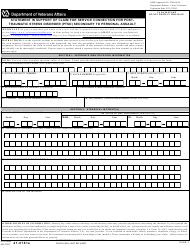 The form is filled out by every service member claiming for Post Traumatic Stress Disorder (PTSD) with the Department of Veterans Affairs (VA). The veterans are expected to document the events that led to the disorder during their duty. 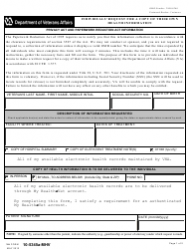 This form is used to apply for additional VA disability compensation benefits for a dependent, if a veteran has a service-related disability rating of at least 30%. 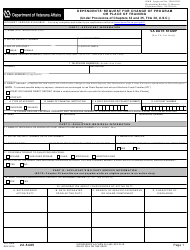 Download this form if you are applying for a veteran's burial and funeral allowance up to $2000, in case the veteran's death was service-related. 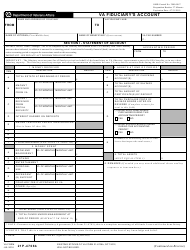 This form is used to put the level of care required by a claimant on their record kept by the Department of Veterans Affairs (VA). 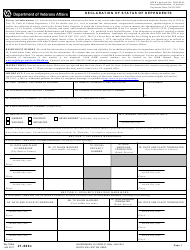 This form is used only for certain non-service-connected pension claims. Use this form if you are a spouse or a child of a veteran or a service member and wish to request a change of program or place of training under the specified benefit programs. This document is released by the Department of Veterans Affairs (VA) and used to apply for veterans' educational benefits and assistance. 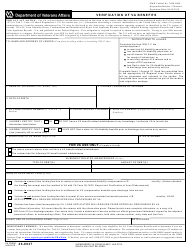 This form is used when a veteran wants to give the Department of Veterans Affairs (VA) permission to release their personal information to a third party. 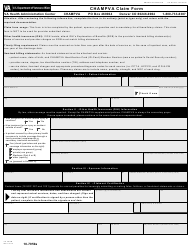 This document is used to rate a veteran as incompetent by the Department of Veterans Affairs (VA) and provide proof of their disability compensation, in order to verify their eligibility for VA benefits. 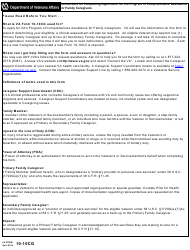 Download this form if you wish to apply for the Program of Comprehensive Assistance for Family Caregivers (PCAFC) maintained by the Department of Veterans Affairs (VA). 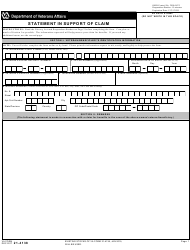 This form is used for filing a сlaim for veteran's disability compensation or other related benefits under the Fully Developed Claim program (FDC). 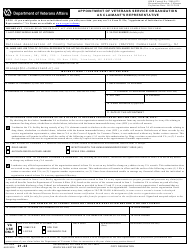 This is a form issued by the Department of Veterans Affairs (VA) and filed by veterans whose primary reason for PTSD was caused by a personal assault. 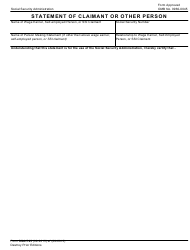 This document is used for data collection to determine payer status in cases when a beneficiary has additional health insurances. It is also used to provide information about changes in the beneficiary's health insurances. This document is used to report medical costs spent by veterans or members of their families that are not or will not be reimbursed. 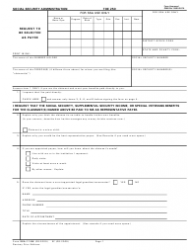 This form is used to apply for a job in the associated healthcare occupations within the Department of Veterans Affairs (VA) and its sub-agencies. 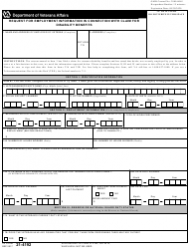 This form is completed by the eligible patient, sponsor, or guardian to claim Civilian Health and Medical Program of the Veterans Health Administration (CHAMPVA) benefits. 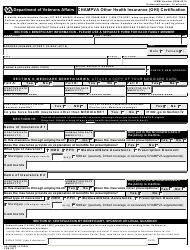 This is a document used to report a complete account of the beneficiary's estate for the period stated by the Department of Veterans Affairs (VA). 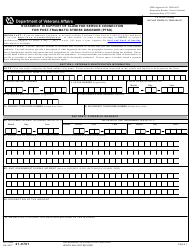 The form is used by the veterans to request a copy of their medical data through My HealtheVet account. 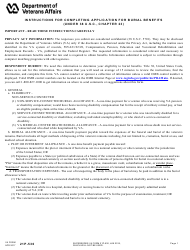 This 24-hour notice of eviction for disruptive behavior is a one-page letter that lists several checkboxes with reasons for eviction. 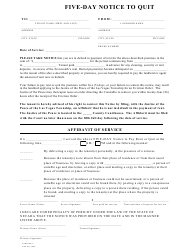 This form - called the “30-day Termination Notice Form” - demonstrates a letter given to the tenant by a landlord in Minnesota. It is a brief one-page letter. This three-day notice to pay rent or quit may be used in Mississippi, USA. 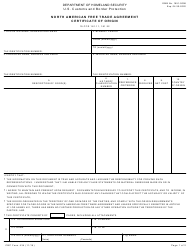 This is an official form that requires to pay rent within three days or vacate premisses. Another example of a five-day notice to quit that comes from Oklahoma. 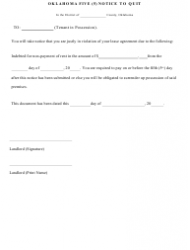 The letter gives notice that a tenant is in violation of their lease agreement for a reason of indebtedness. 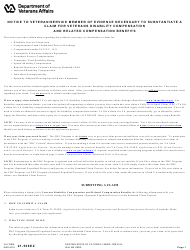 This Texas 3-day notice for nonpayment of rent states the reason for the eviction (specifically - indebtedness) and has a “Certification of Delivery” part. 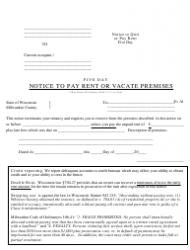 This is a five-day notice to pay rent or vacate premises from Milwaukee County, Wisconsin. It contains an excerpt from the landlord-tenant regulations on credit reporting and double rent. 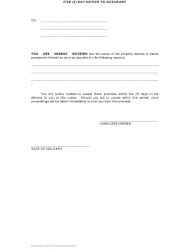 This five-day notice is a simple letter notifying the occupant that the owner of the property intends to obtain possession of the property and gives their reasons. 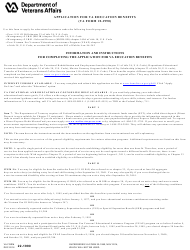 This is the most basic eviction notice form on a single page given to a tenant by the landlord due to the nonpayment of rent. 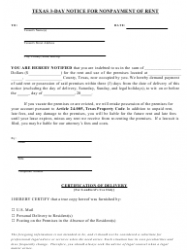 This is an official Eviction Petition Form from Harris County, Texas. In order to initiate an eviction, a written petition must be filed with the justice court and a payment of the filing fees must be paid. 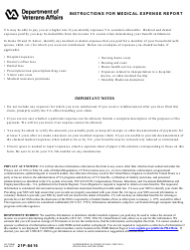 This 30-day notice to vacate is a detailed two-page sample notice with instructions and cleaning tips. It provides also a paragraph on cleaning inspection and move-out guidelines.